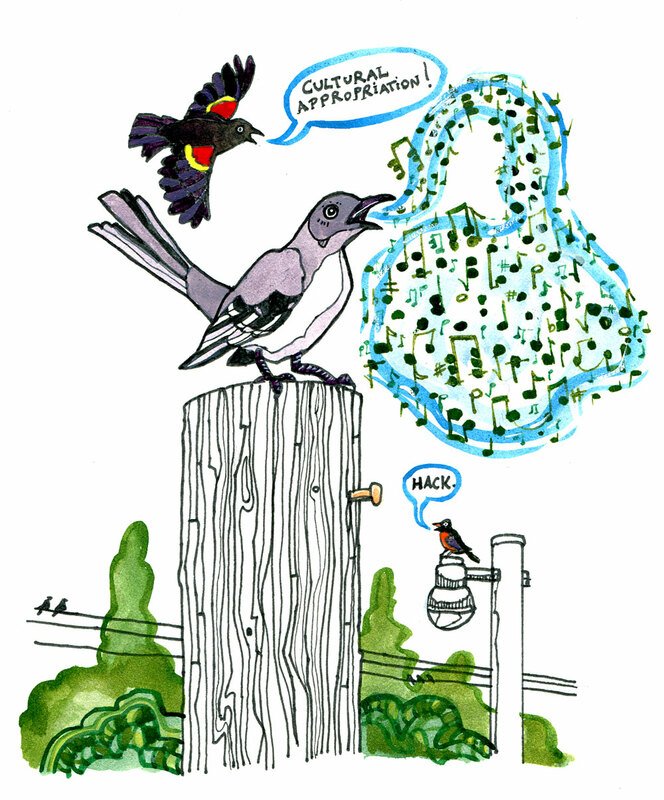 Junction | You windy rathole! 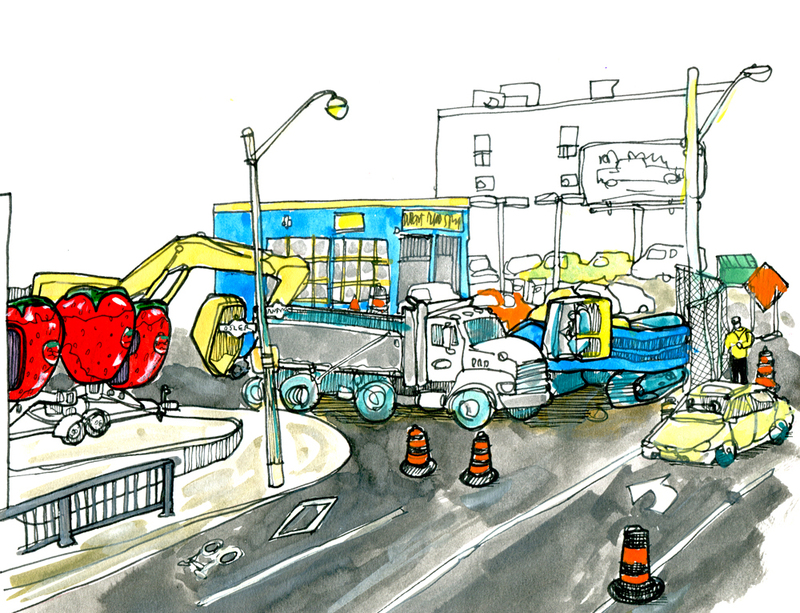 We walked home from Parkdale along the surprisingly quiet streets. 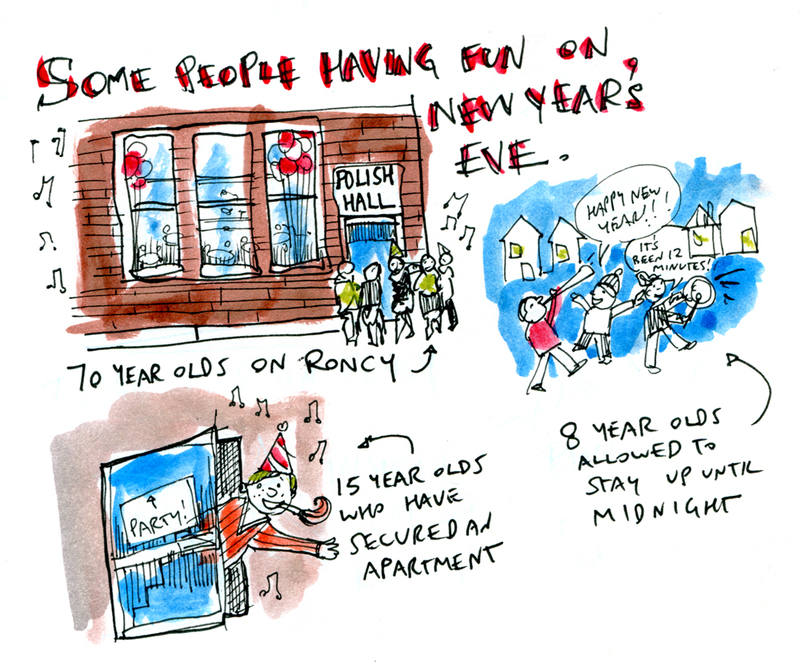 There were a few clusters of people ringing in the new year though. 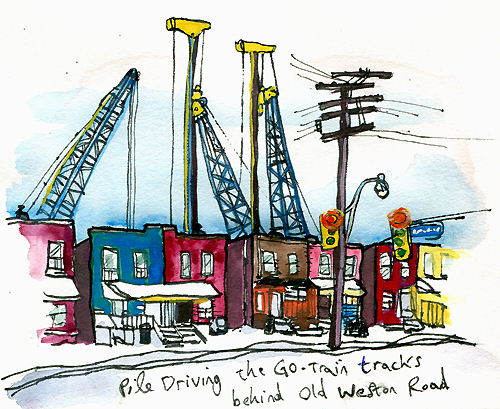 The daily pile driving along the Go Train tracks sounds like an enormous heart beating over The Junction.